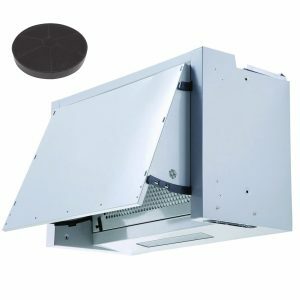 Home / Cooker Hoods / 60cm Cooker Hoods / SIA INT60SI 60cm Integrated Cooker Hood Extractor Fan + Charcoal Filter. SIA INT60SI 60cm Integrated Cooker Hood Extractor Fan + Charcoal Filter. 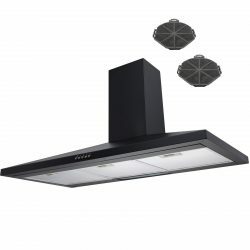 Why not try this stunning 60cm silver integrated cooker hood, the INT60SI, from SIA, and look forward to value for money when you make this purchase! Designed to create a minimalistic look in your kitchen, the INT60SI is the perfect buy for those kitchens which are limited on space. 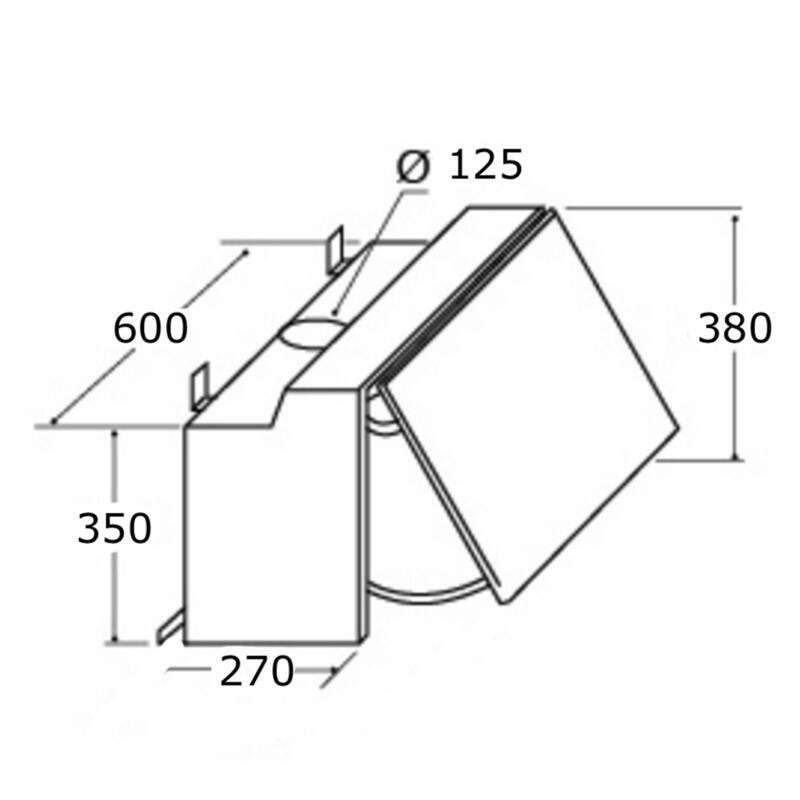 This cooker hood can be integrated into a cupboard so that the extractor remains hidden behind a door in your chosen design. 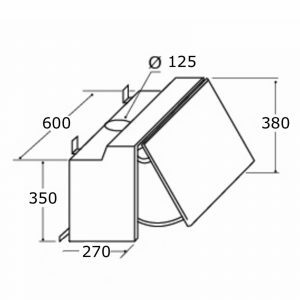 Also included as part of this package are charcoal filters for recirculated installation. This process works by transferring steam, produced from cooking, through the charcoal filters, purifying it, and then proceeding to pass it back into the kitchen, steam-free! The INT60SI works effectively to minimise steam whilst maximising freshness in your kitchen, contributing towards the perfect cooking environment. Take your culinary creations to new heights without the worry of excess steam in your kitchen, thanks to the inclusion of the 3-speed slider control switch. Equipping you with 3 extraction speeds to choose from, all types of cooking taking place on the hob below are taken care of. Whether it be a slow simmer, a vigorous boil or an intense frying, the INT60SI takes care of any steam produced, keeping your kitchen fresh at all times with every use. 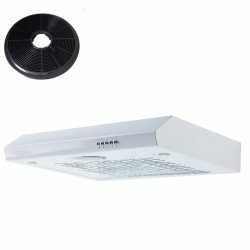 In addition, perfect visibility of your cooking area is achieved thanks to the inclusion of the one 28w halogen light. Shedding the ideal lighting over your cooking area, you can watch your food cooking to perfection on the hob below. 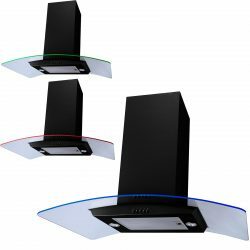 Coupled with this, a subtle ambient lighting effect is created throughout your kitchen, contributing towards a warm, homely-feel throughout. To seal the deal, SIA provides you with a 5 year parts 2 year labour guarantee when you make this purchase, ensuring total customer satisfaction for years to come!